wedding pix around 1900. Married and lived in Mallard IA. 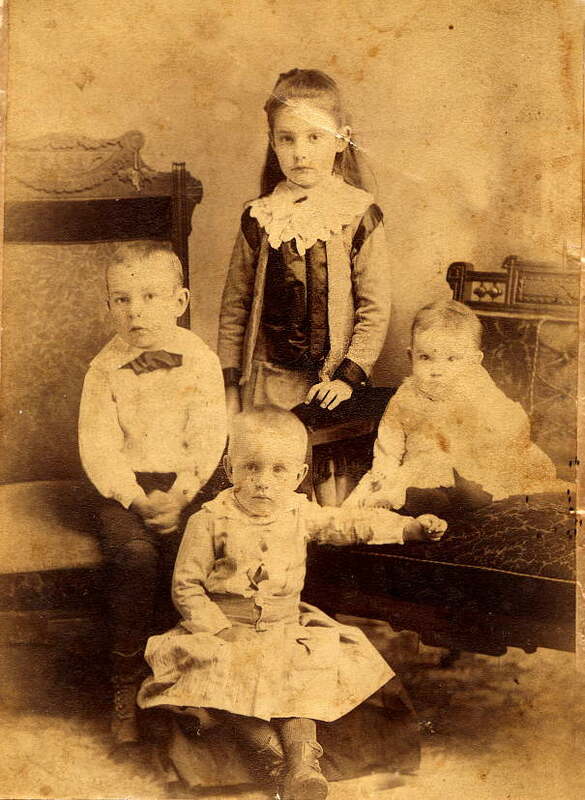 The three adults have been identified as (L - R) Mattie Mae Buchanan daughter of man in middle James Smith b. 11-6-1878 d. 11-5-1916 and lady on right Lillian (nee Buchanan) Smith/Peterson b. 4-25-1883 d.3-29-1956. If anyone can identify the children please contact. MATTIE MAE BUCHANAN was born 5 JAN 1884 in Kentucky, and died 1OCT1938 in Belvidere, Illinois. 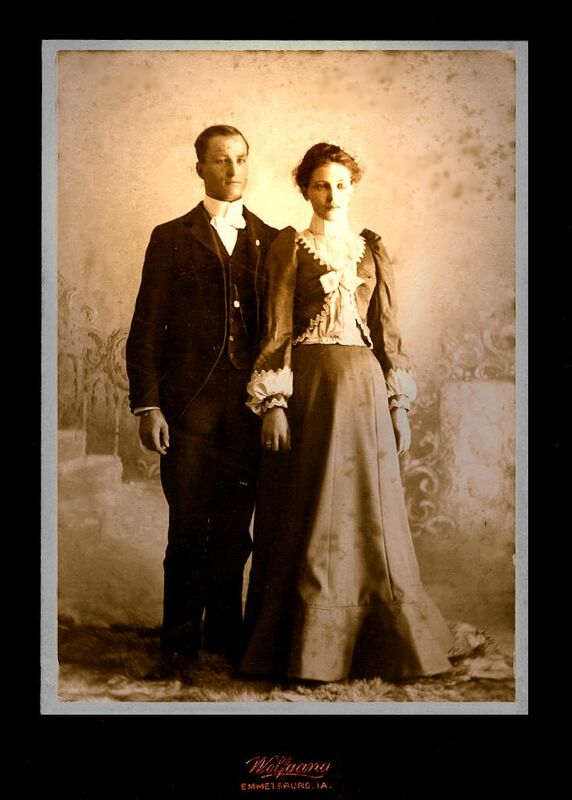 She married ALBERT KARL FRIEDRICK MAX HEUER 28 SEP 1904 in Emmetsburg, Palo Alto County, Iowa. 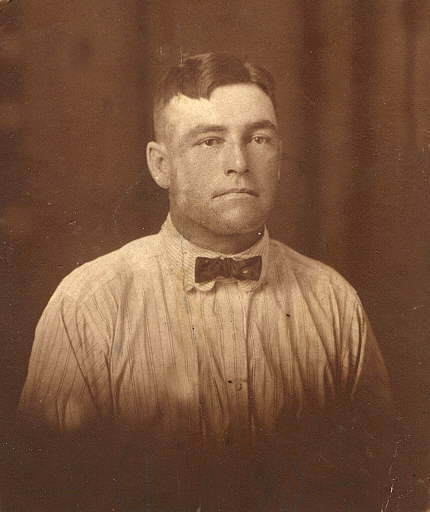 He was born 27 SEP 1880 Pommen, Germany, and died 4 JAN 1971 in Belvidere, Illinois. 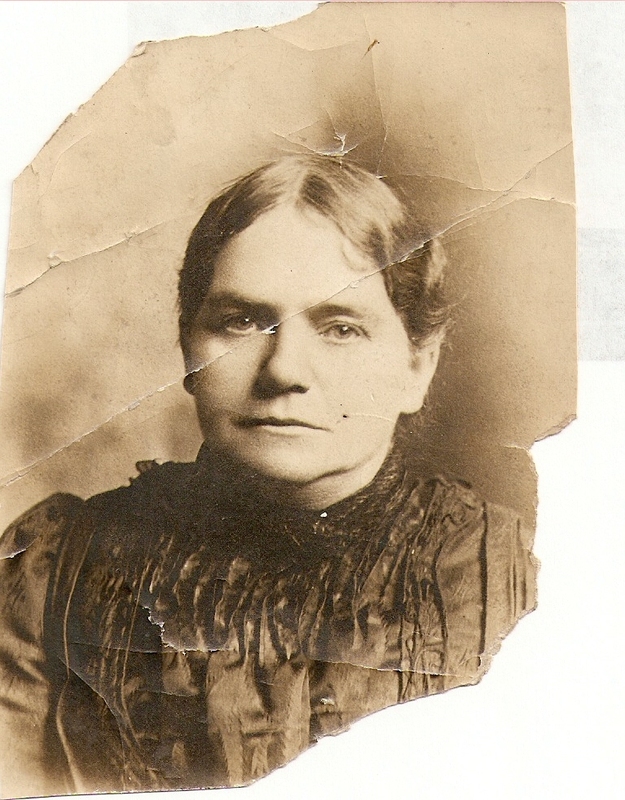 She is LILLIAN BUCHANAN SMITH PETERSON'S sister. 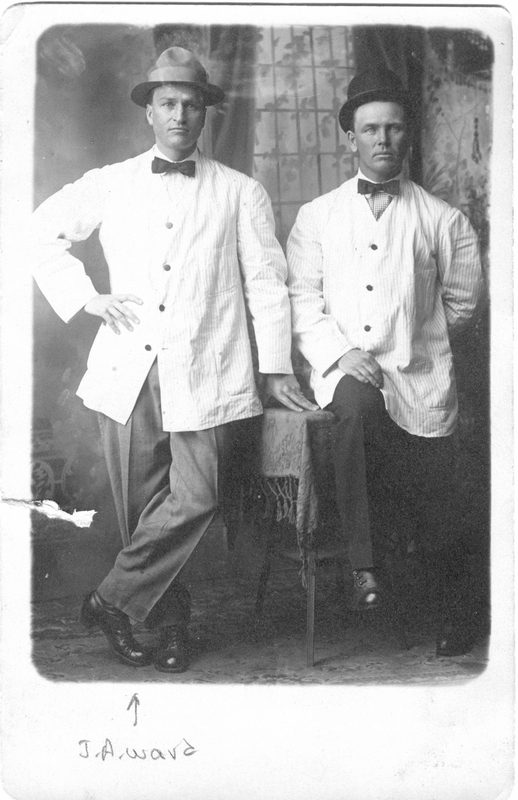 James Austin Ward (on the left) that is in the wedding pix of James and Mattie Ward. The guy on the right, according to my Mom, who is now gone, was the "Sheriff of Mallard". as a child. The photo was taken in Emmetsburg. Hildred was born in Palo Alto in January of 1907 to Joseph William "Will" Brown and his wife Fanny Allen Brown. 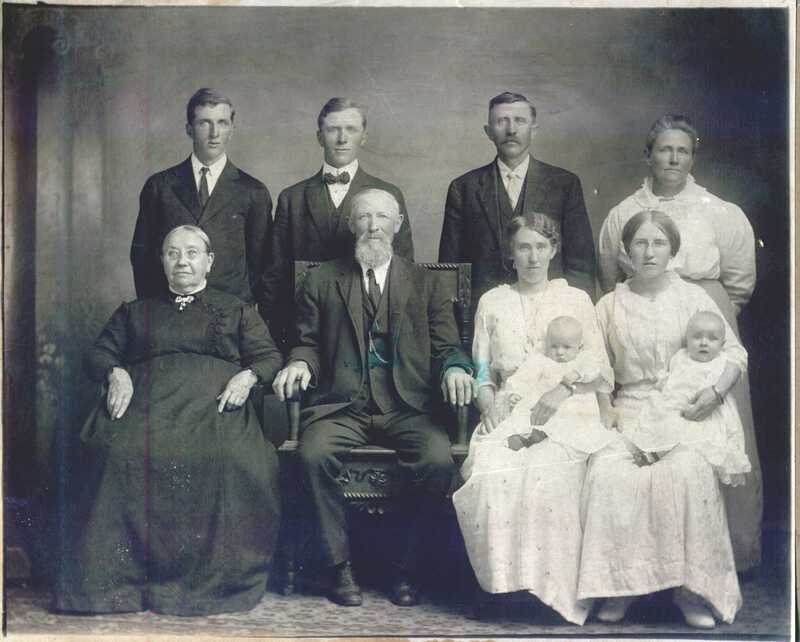 They moved to Ayrshire from Sac County, Iowa around 1905, but had left by 1910. 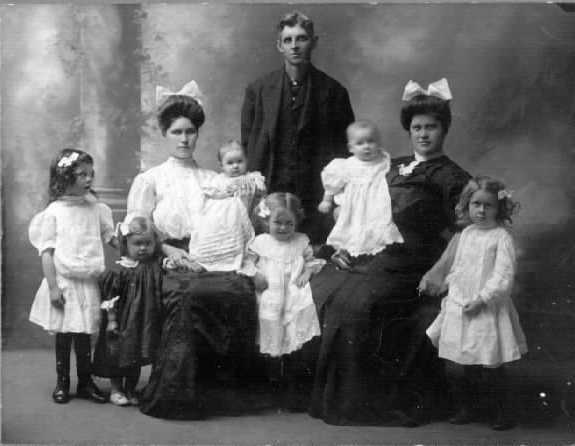 They lived in Ayrshire with their two daughters, Lettie and Hildred,and Fanny's father, Horace B. Allen. 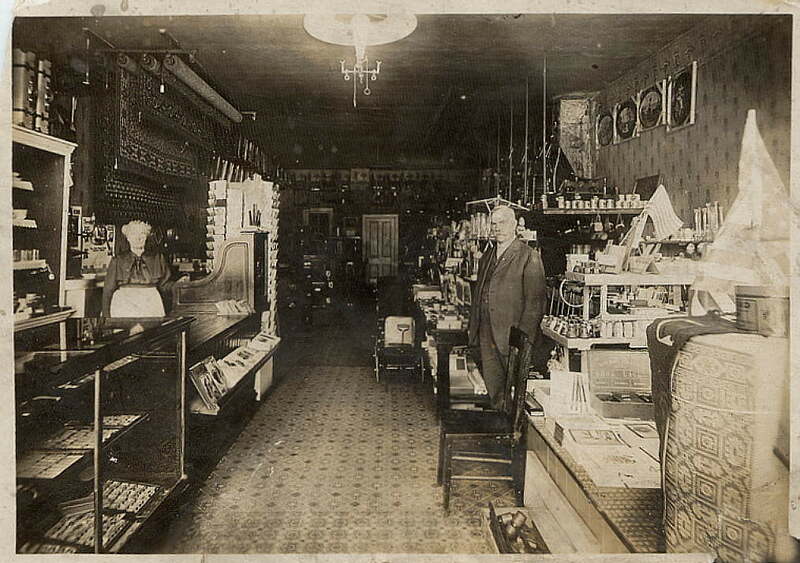 Will Brown owned a store in Ayrshire. 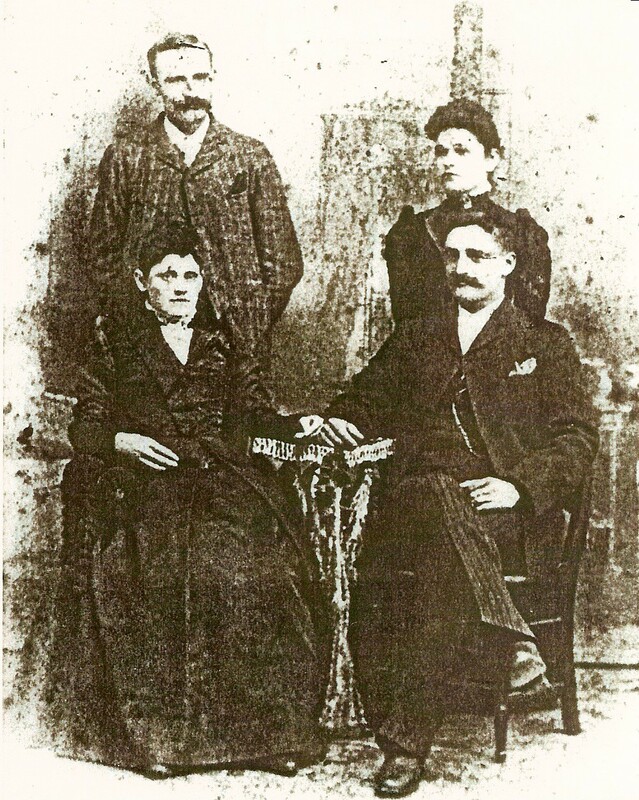 Children of Martin Kane and Elizabeth Stanton. Oldest Mary Ellen, John, Charles seated Elizabeth. These pictures were taken in Oconomowoc, Wi. before the family moved to Ayrshire. 2nd Child of Martin Kane and Elizabeth Stanton. D: 27 Aug 1917 Dennison, Ia. 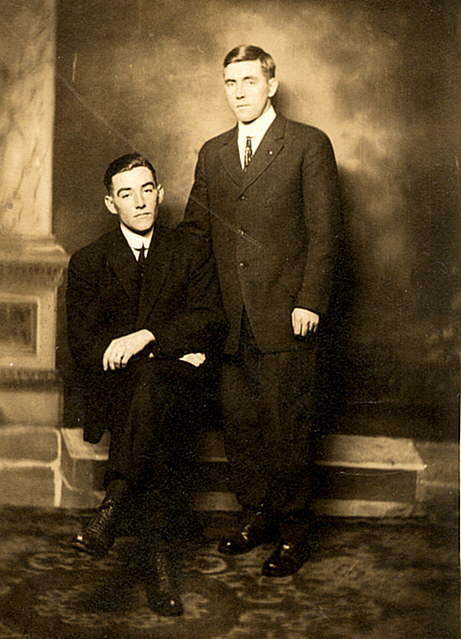 Vince Kane (seated) and his brother, Charles Kane. The picture was taken approx 1915. 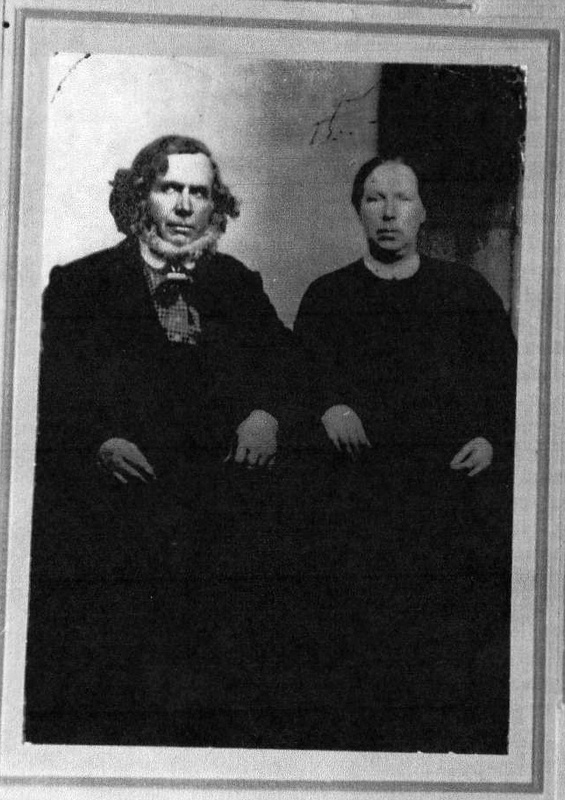 Edward Mahan and his wife, Margaret Laughlin Mahan. 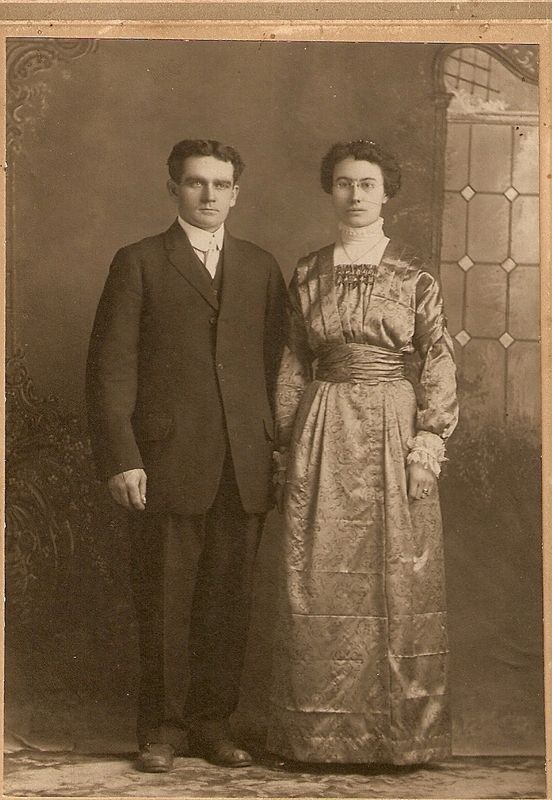 These are my husbands (Joe's) Great grandparents. Niece, Margaret Smith Eaton and Nephew, Patrick Smith. Margaret was the wife of Thomas Eaton of Emmetsburg, Iowa. The picture was recently given to me by the youngest daughter of Patrick Smith, the brother of Margaret Smith. He is the young boy in the picture. 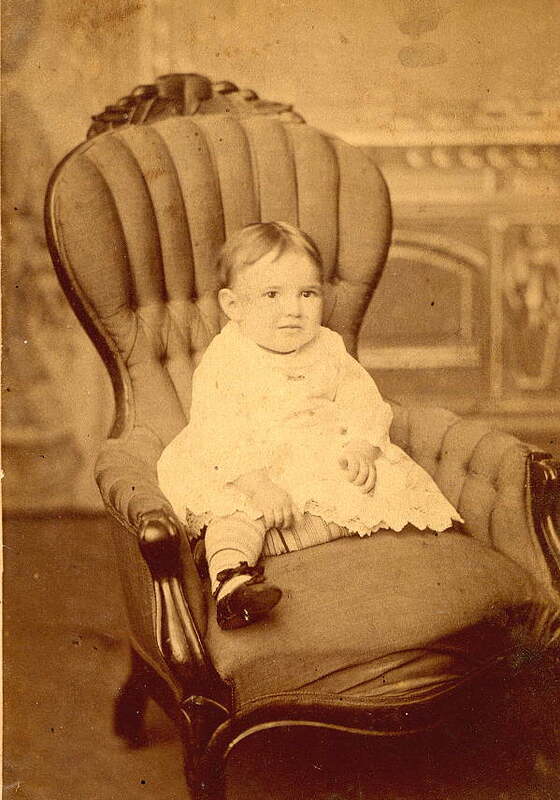 Patrick was born in 1879 and was sent to Iowa at a very young age. He made his first communion in Iowa with Fr. Smith. So I figure that the picture is probably from about 1888. 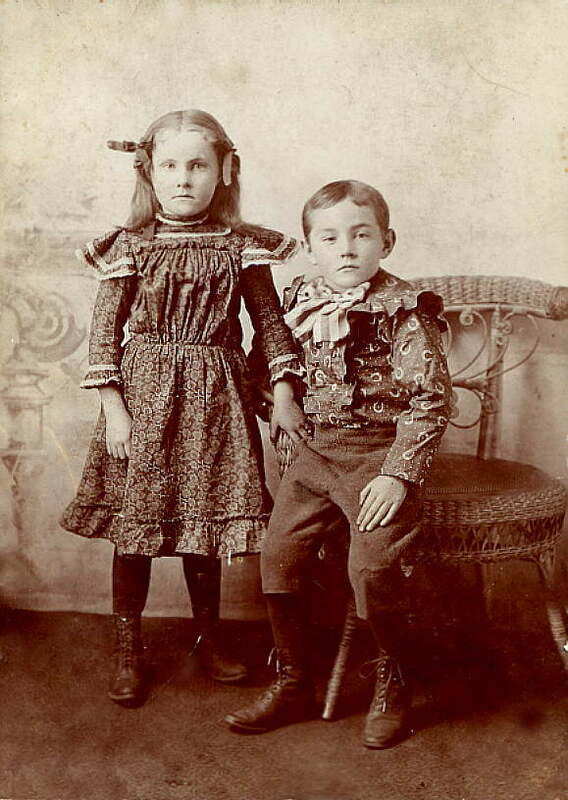 My grandmother was the sister of both these children. 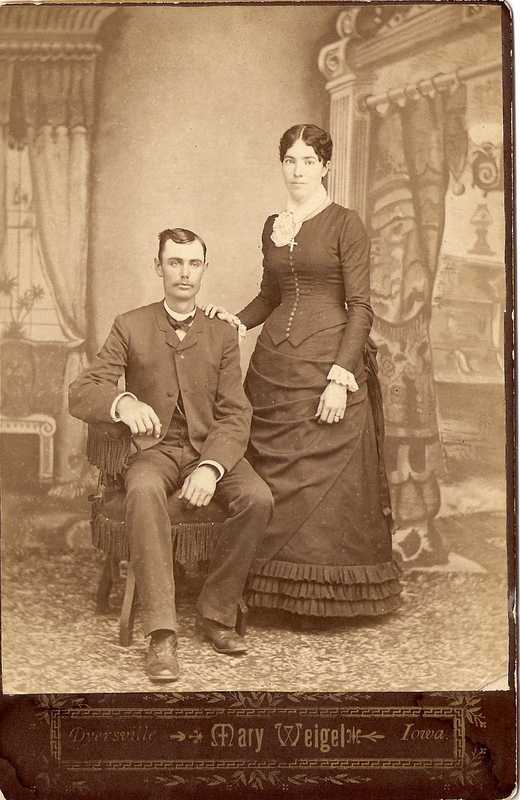 Seated - Mary Ann (Mollie) Lowery and James P. Conway. Standing - Witnesses James McEvoy and Margaret Pendergast Jackman. 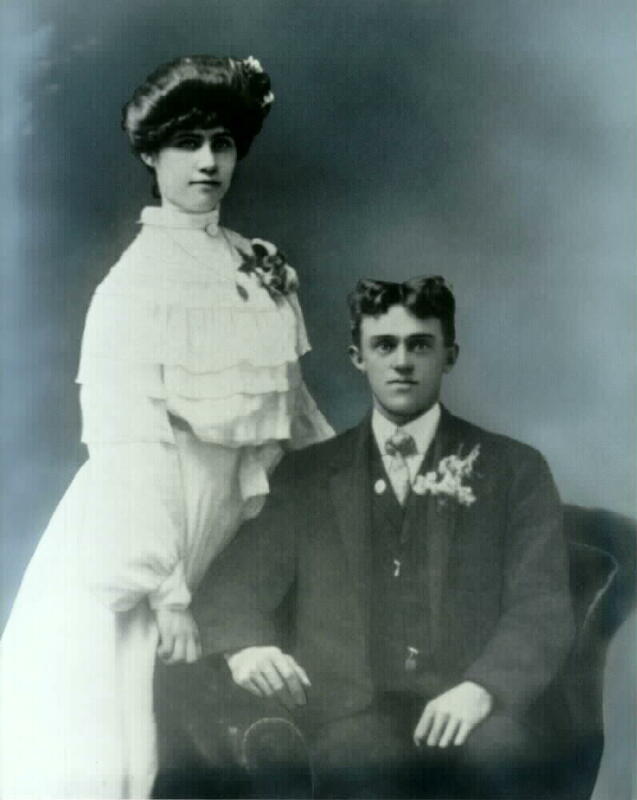 Married Dec. 30, 1867 at the Catholic Church in Boone, Iowa. 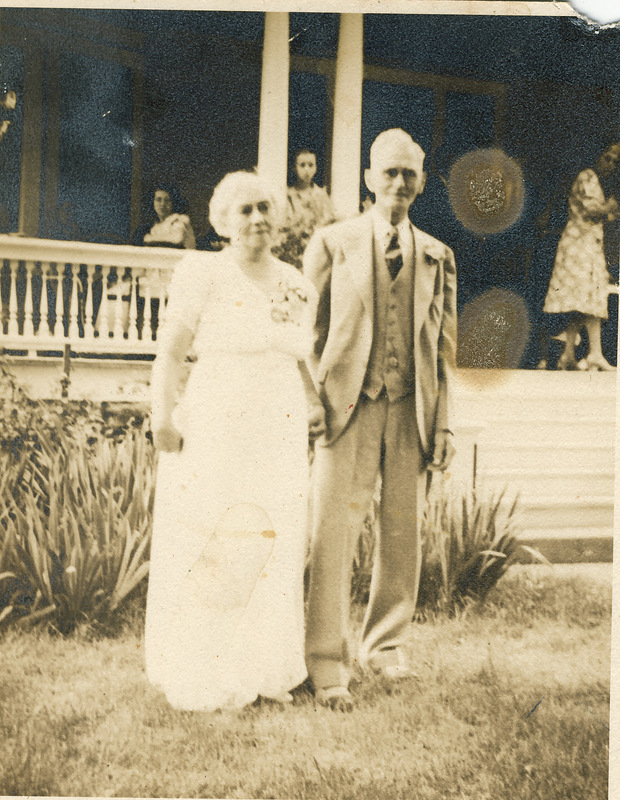 John F. Hand (1884-1955) and Kathryn Higgins Hand (1886-1969). 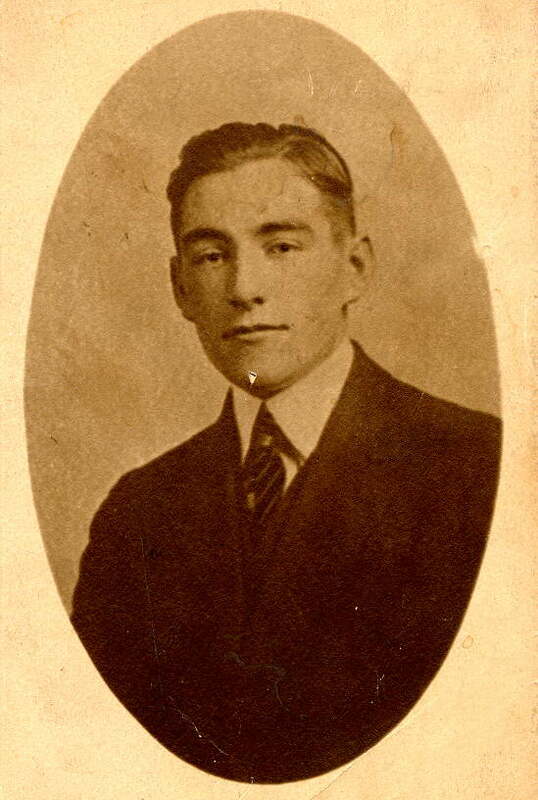 John is the son of Thomas and Elizabeth Jennings Hand. Katie is the daughter of John J. and Mary Jane McGowan Higgins. 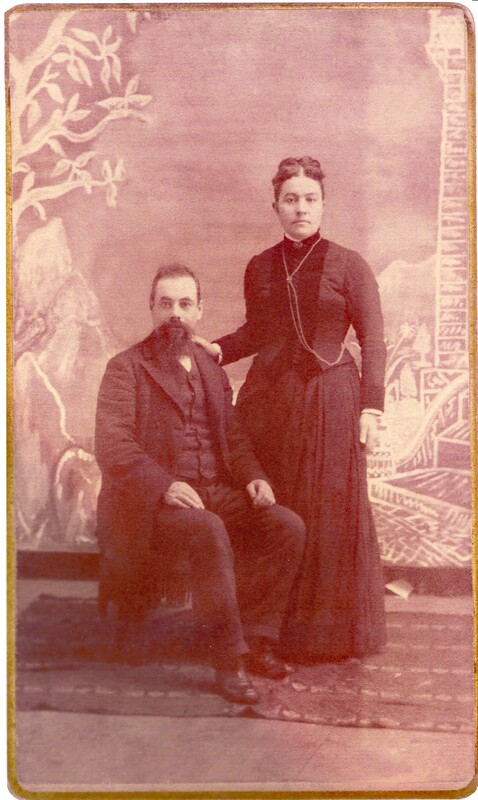 John J. Higgins (1858-1922) and Mary Jane McGowan (1864-1919). On the back of the photo it says John and Polly Higgins wedding photo.